The winning design created by Dolan Middle School eighth grader Kaitlin Doyle for the city’s Recycle Bag Art contest. The competition was held in anticipation of the city’s upcoming ban on plastic bags. Doyle’s design will be emblazoned on bags distributed at the city’s upcoming Earth Day event. STAMFORD — Dolan Middle School eighth grader Kaitlin Doyle was announced the winner of the Recycle Bag Art contest at Stamford Public Schools. In preparation for Stamford’s upcoming ban on plastic bags, the Recycling and Sanitation Department held a contest for students in Stamford to design a logo for a reusable bag that will be distributed at the city’s upcoming Earth Day event. Doyle, a student of Dolan art teacher Jennifer Marchetti, created the winning design which will be featured on bags distributed April 22. The contest was organized by Downer, as well as Supervisor of Recycling & Sanitation Dan Colleluori. Each design was graded on its ability to clearly demonstrate the benefits of recycling, as well as the quality of the art itself. Stamford’s Earth Day Event will take place April 22 from 9 a.m. to 1 p.m. in the Stamford Government Center Lobby, 888 Washington Blvd. Residents can attend the event and receive free reusable bags, including a bag with Doyle’s winning design. 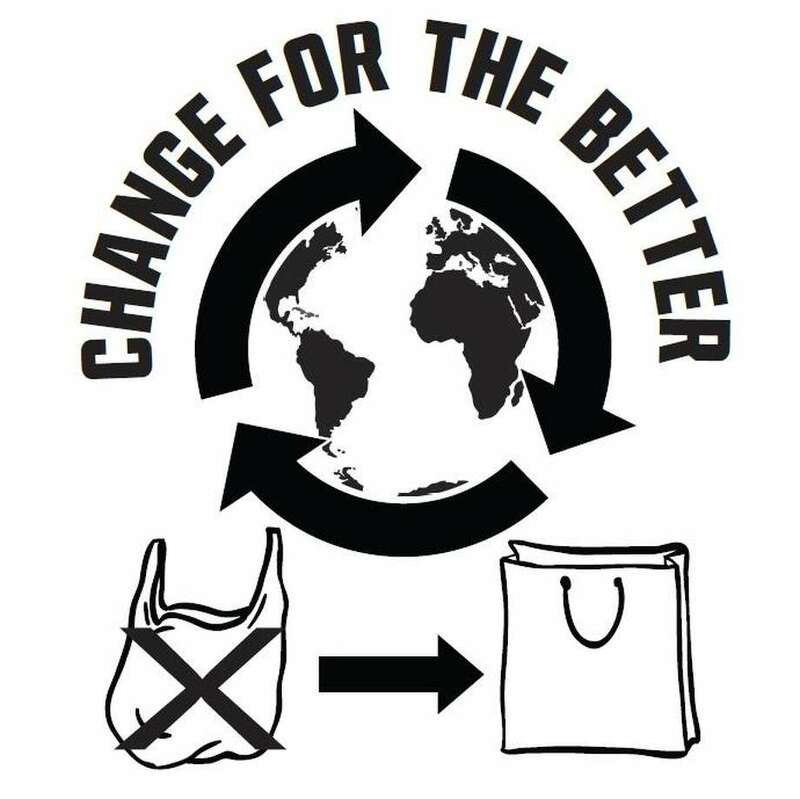 Residents can also donate unused reusable bags in their possession for other residents to incorporate into their daily habits. Why don’t we recycle more wine bottles?